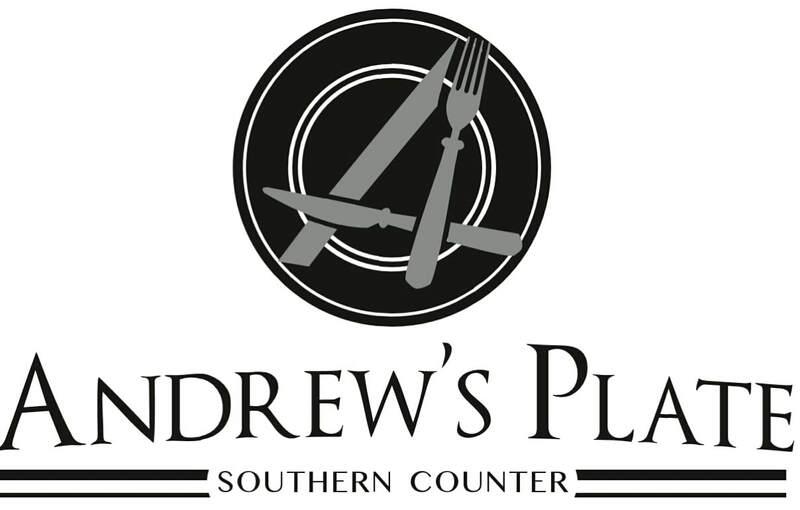 Catering by Andrew is a family owned and operated business located in Byram, MS dedicated to providing quality food and service at affordable prices. From wedding receptions to family reunions; office parties to baby showers, we provide gourmet food for every occasion. We also offer professional bar tending services. With multiple menu packages and options, Catering by Andrew can provide a gourmet meal for any budget.